Thread: Keep all your important FIAT documentation in one place! 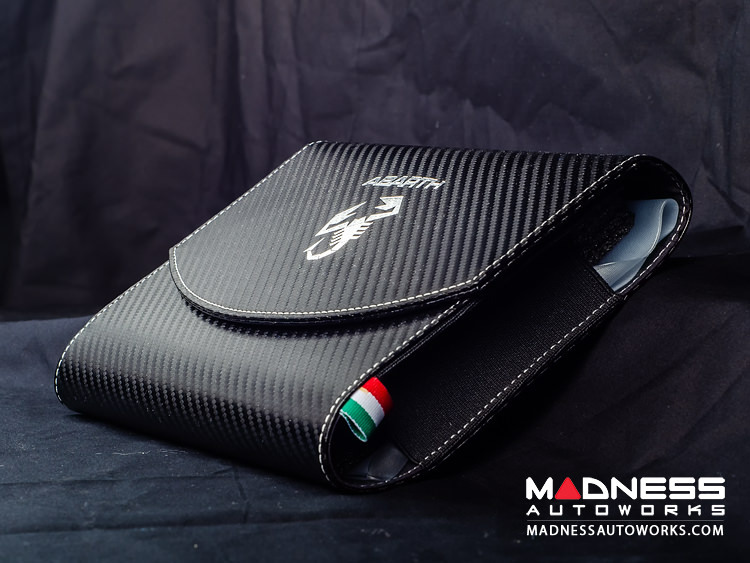 Keep all your important FIAT documentation and booklets in one place with this Custom Carbon Fiber Finish Document Holder! This is a genuine FIAT product that we import from Italy! 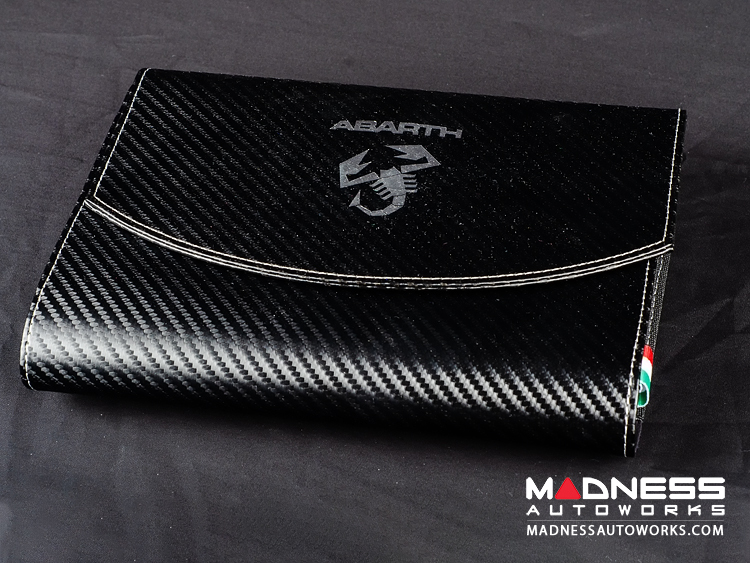 It features a velcro latch, embossed ABARTH scorpion logo, and an Italian flag ribbon! 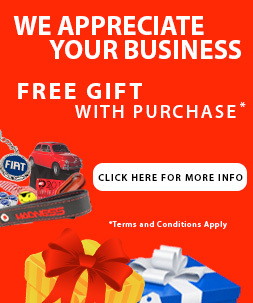 The best gift for any FIAT enthusiast! 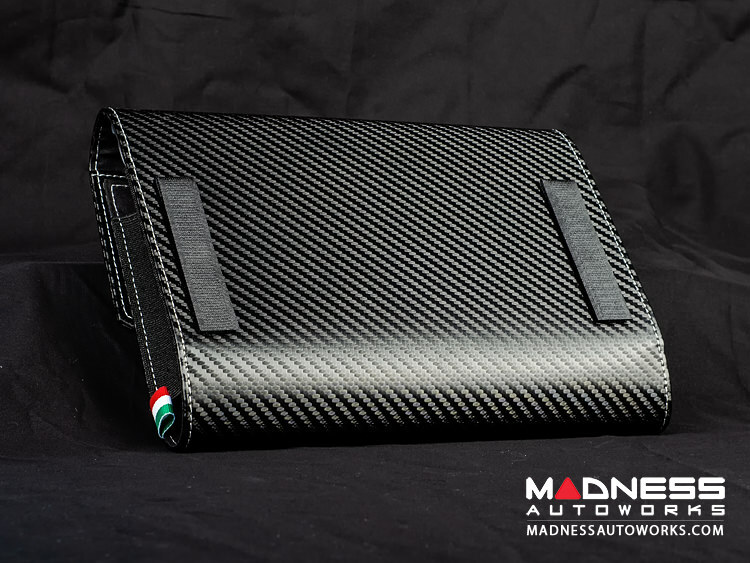 This is the most stylish way for any enthusiat to keep thier documents together and secured. 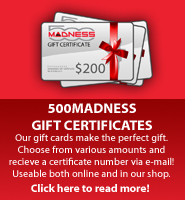 It has enough room to store all of your manuals and forms plus it comes with a clear sleave for insurance and registration.